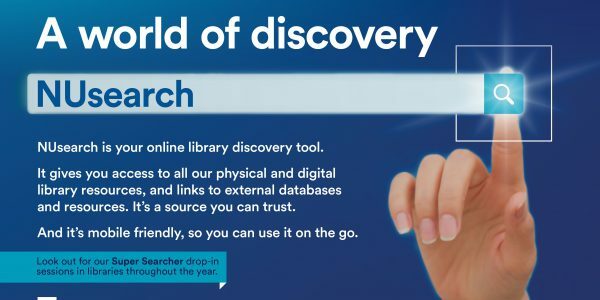 This blog is written by staff in Libraries, Research and Learning Resources at the University of Nottingham. Use it to keep up to date with services and developments in your libraries at Nottingham. Find top tips to make the most of the collections, library space and how our staff can help you.